Welcome back to Group C-smas! Welcome back to Group C-smas! 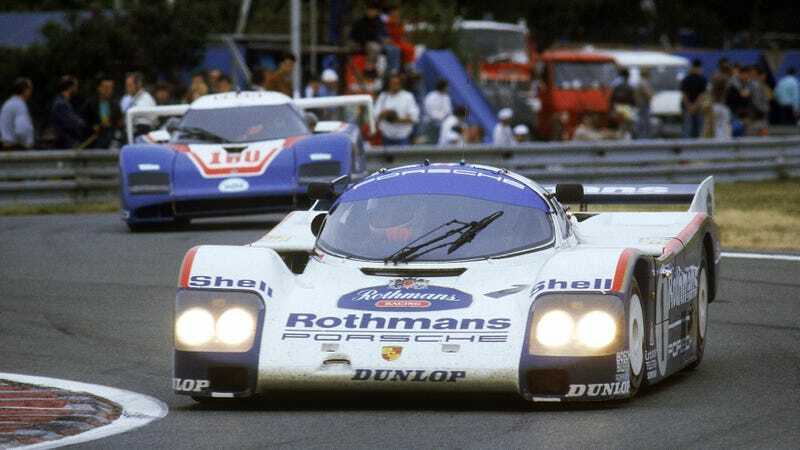 Every year, Jalopnik’s most Chosen members – Raphael Orlove and I – bring you the very best of Group C and GT1 racing from the 1980s and 1990s. This year, we’ve uncovered wonders and treasures. It’s Group C-smas, the greatest gift of all.